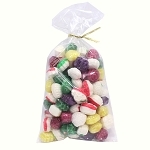 Be a snack hero any time of the day by keeping these addictive morsels nearby for easy sharing. We start with a fresh and crunchy sweet graham cracker pretzel which has a hint of warm cinnamon. 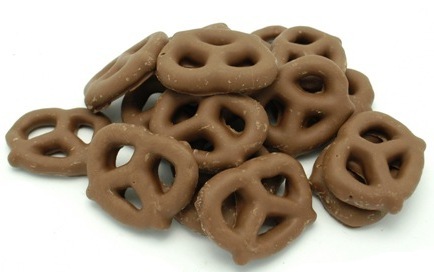 The pretzel is then coated in a silky smooth coating of our own premier milk chocolate. Your customers are in for a treat with this tasty classic snack combination of chocolate and graham.